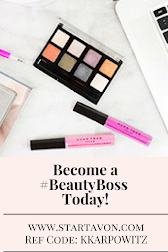 Love Yourself Beauty Online: Don't miss out on campaign 16's fabulous offers! 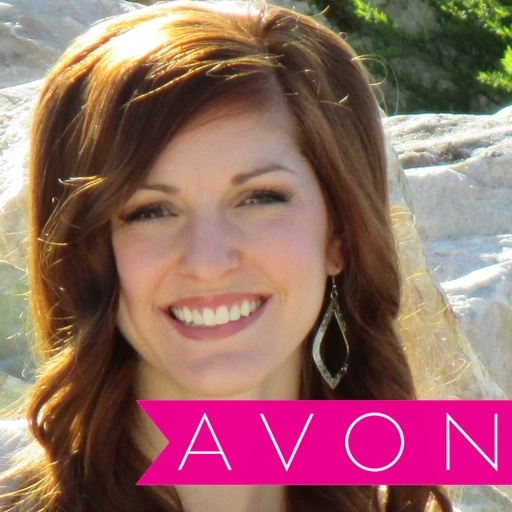 Don't miss out on campaign 16's fabulous offers! 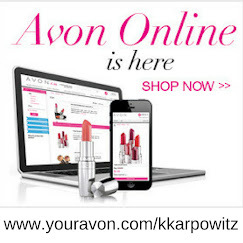 This is your last day to shop Avon Campaign 16 sales online! 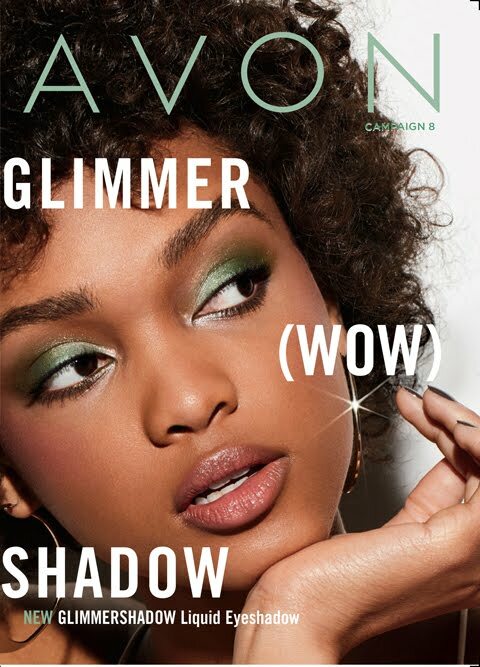 Shop Avon Campaign 16 sales online now!